“Don’t let its light, golden-yellow color fool you. 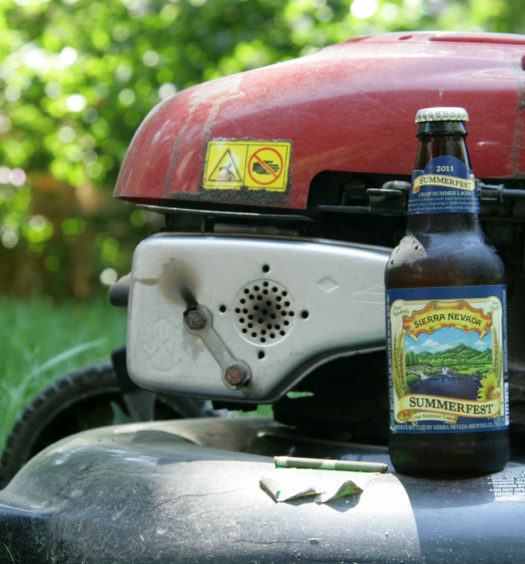 Our Summer Ale packs a secret punch that’s just as bold as it is refreshing. It’s crisp with a touch of caramel, medium sweet in the middle, with a deliciously dry, hoppy finish that’s just the thing for a warm summer’s day. Or any time you’re feeling summery, really. Light malt and grain aromas rises from a poured Newcastle Summer Ale which sits with a one-finger head capping the clear copper liquid. Tasting exposes a light bodied beer with medium carbonation lead by a hoppy bitterness. 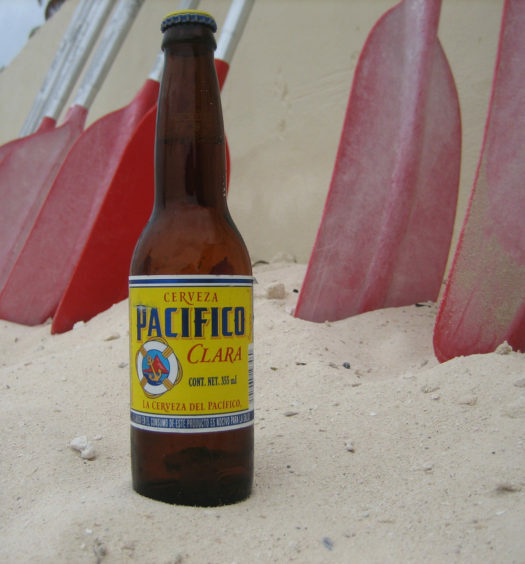 This beer has an earthy undertone that manifests into a malty wash on the swallow leaving a bitter aftertaste. 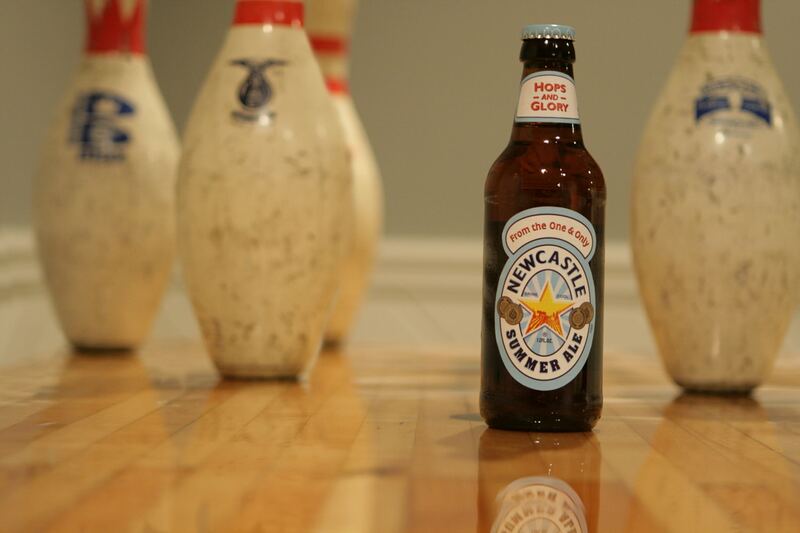 Newcastle Summer has too many good competitors to be the first summer beer selected to conclude a hot August day. 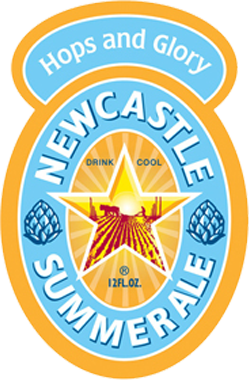 On the other hand, if you are looking for a little diversity in your summer beer diet, give Newcastle Summer Ale a try.